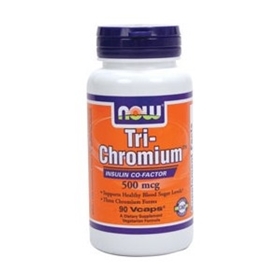 Chromium is an essential trace mineral that works with insulin to support healthy blood glucose levels and plays an important role in the proper utilization of protein, fat and carbohydrates. It monitors blood sugar levels, and helps stabilize blood sugar, and reduces hunger and cravings a great aid in for weight loss. Cinnamon has been used throughout history by herbalists to promote healthy digestion and metabolism. It has properties that help those with insulin resistance, and is very popular with Type 2 diabetics who take it to control their blood sugar. It has been shown in studies to lower the LDL cholesterol levels.